Assets. Every good business has them. 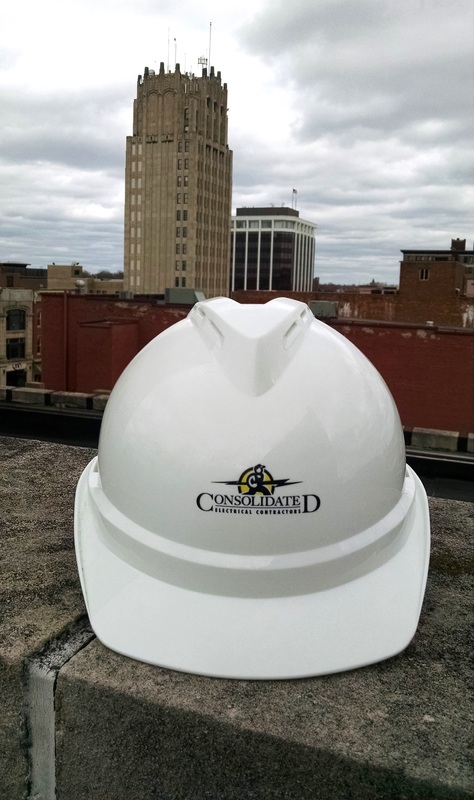 At Consolidated Electrical Contractors, our most valued asset is unquestionably our team members. That being the case, our main goal is to send them home to their family every night the same way they came to work that day. Anything less is unacceptable. As a partner on your project, you can rest assured that we have jobsite safety at the forefront of our priority list. Not just for our people but for all involved. No job is so important that we can’t take the time to perform it safely.